Whether it’s pruning, removal or other maintenance needs. 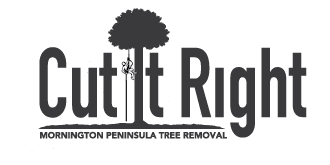 Cut It Right Tree Services Mt Eliza – our staff will take care of it in a timely, efficient manner with the utmost respect for your property and safety in Mt Eliza. 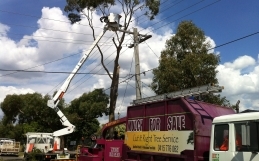 At Mt Eliza Tree Services, we are Certified Tree Removal and Tree Pruning experts. Whether you need to improve the appearance or health of your tree, or to remove a hazardous one, you can trust Cut It Right Mount Eliza to get the job done. 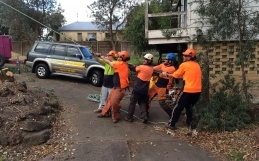 We also service Mt Martha and Mornignton Tree Trimming for all your tree arborist needs. Call Quinton today for a free quote regarding tree work in Frankston Today.